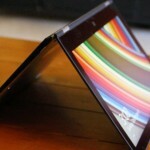 The investigation confirmation came as part of HP’s annual report filed with the Securities and Exchange Commission. 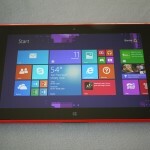 But this move was entirely expected given HP took its case to the FBI/DOJ and the SEC in the United States as well as the Serious Fraud Office in the U.K.
HP said it was alerted by the DOJ on Nov. 21 that it had officially opened an investigation about Autonomy. 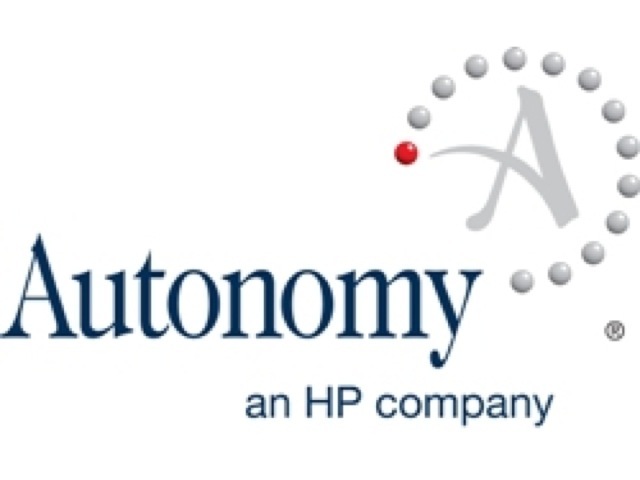 Former Autonomy CEO Mike Lynch has strenuously rejected HP’s claims and has demanded to see evidence for them. A spokesman for HP declined to comment on the matter. 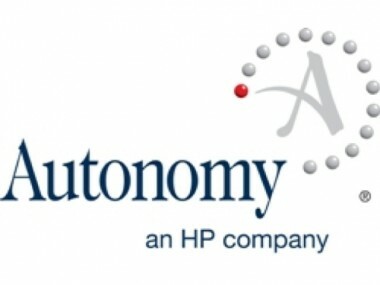 Yes, There Are Layoffs Pending at HP’s Autonomy Unit in the U.K.
Will Oracle and Microsoft Bid on Autonomy?